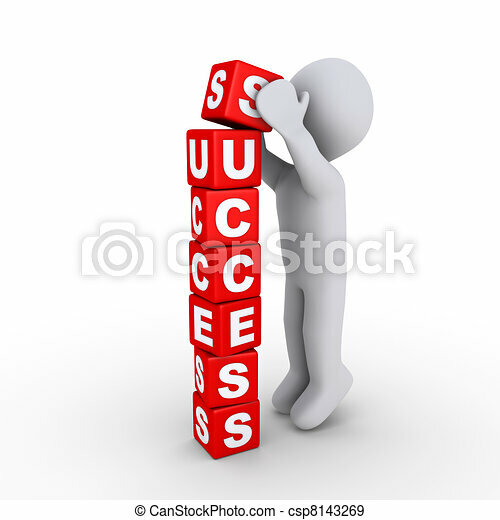 Building the success blocks. 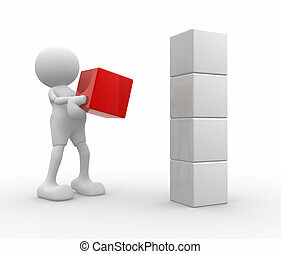 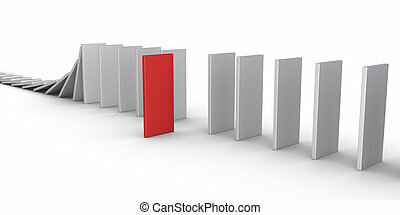 3d person putting the last block of success letters. 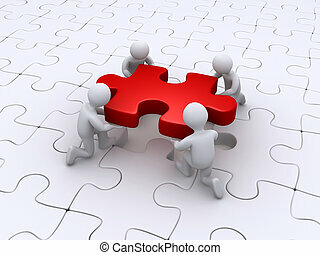 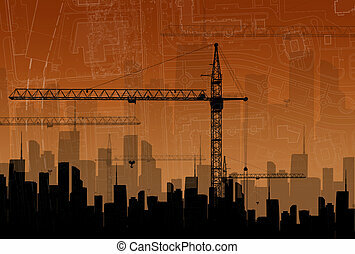 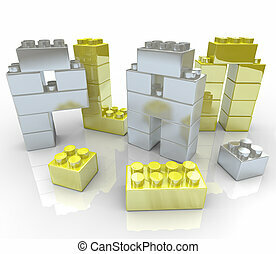 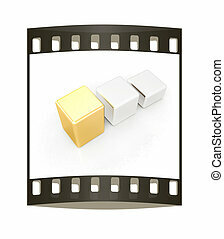 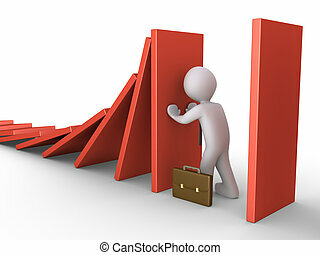 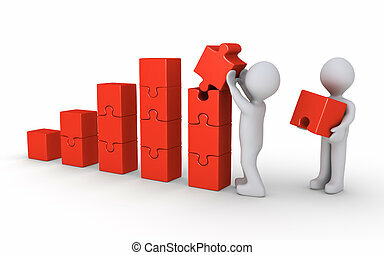 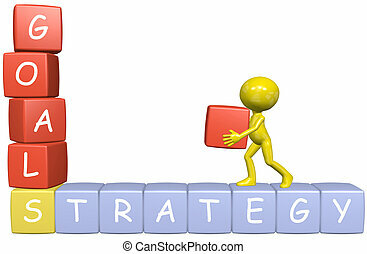 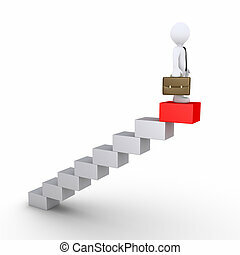 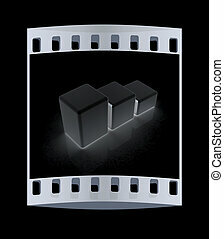 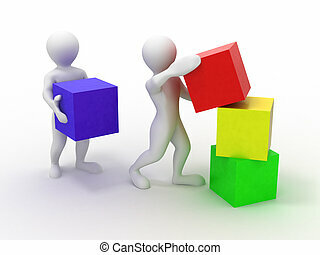 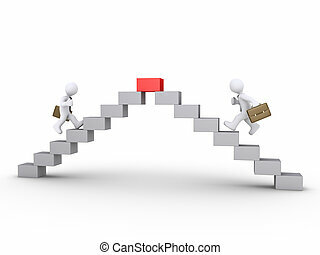 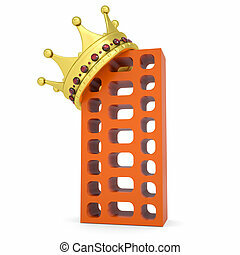 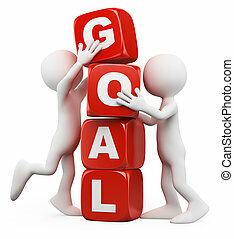 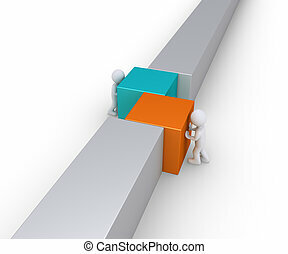 A 3D cartoon small business man adds to his goals to build on his strategy. 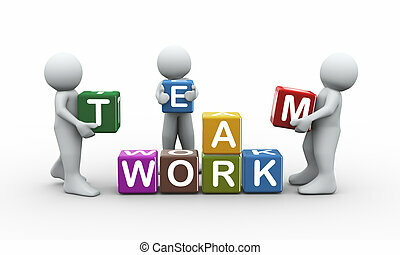 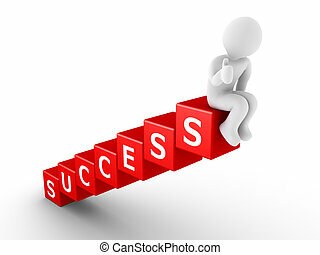 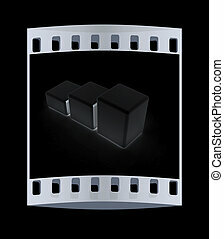 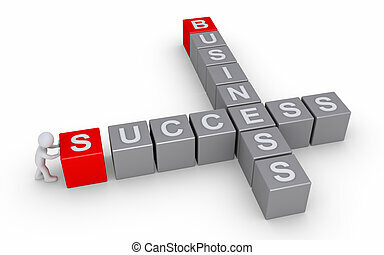 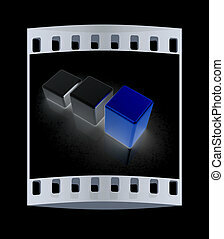 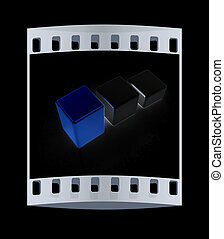 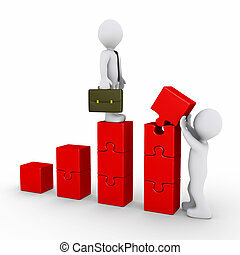 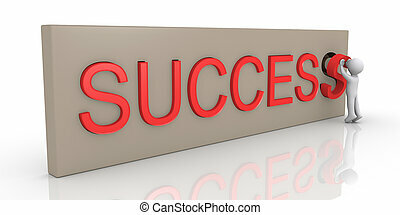 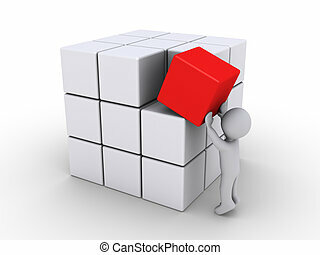 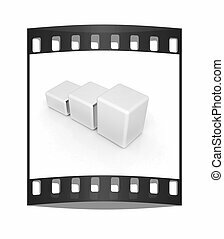 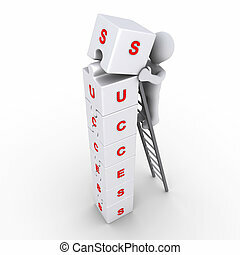 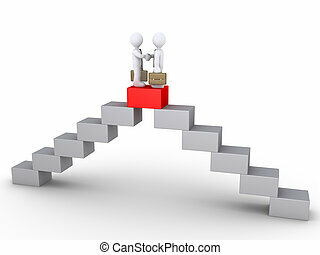 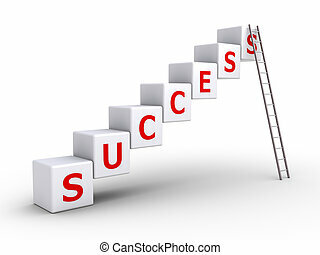 3d person is sitting on the last of cubes forming the word "SUCCESS"